The Savage went into production in Italy between 1997 and 1998. The idea was to create an aircraft with good handling and STOL characteristics, with classic and well proven design and traditional construction that would be economic and easy to build and repair. Inspired by one of the aviation legends of 20th century, -the Piper Cub-, the designer of the SAVAGE and his team, the aeronautical engineers Bonaldo, Franchini and Vizzini (the latter had worked at Aeritalia, and spent a long period at Boeing in Seattle before moving on to Aermacchi) build several prototypes that would become the basis for the definitive Savage in ULM category. Conceived with the most advanced CAD design and simulation software (CATIA, Solidworks and NASTRAN), the Savage went through an intensive process of validation static and in-flight tests to confirm the excellent validity of the design, and its compliance with the most stringent industry standards for the design and manufacture of light aircrafts. 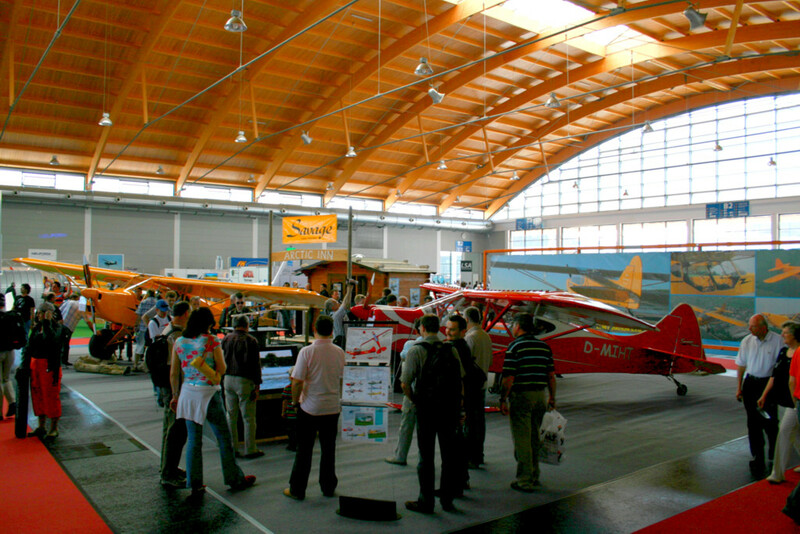 Shortly after its conception, just before the official market introduction, the Savage won the first prize as the best ultralight aircraft built from plans (at the Italian Experimental Aircraft Association Meeting at Carpi, Italy, in 1999). 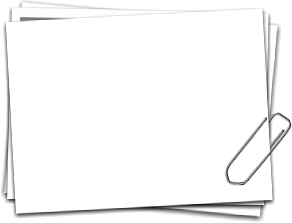 The production line features a whole series of construction quality controls in compliance with an internally established Quality Assurance Program. The aircraft has several type-approvals in different countries. By May 2014, more than 280 Savage have been delivered to different countries worldwide. We are always on the lookout for new markets and new dealers, so do not hesitate to let us know, if you think you can become part of our dealer’s network. The first aircraft produced was the Savage Classic, which is still today the most widely used; an elegant alternative followed in 2007, the Savage Cruiser, on which we implemented successfully the concept of paint schemes; its more streamlined cowling and tail, together with its overall superb look, made it a success story that continues today. The Cruiser had a big appreciation from the market and is still the best seller in some countries. 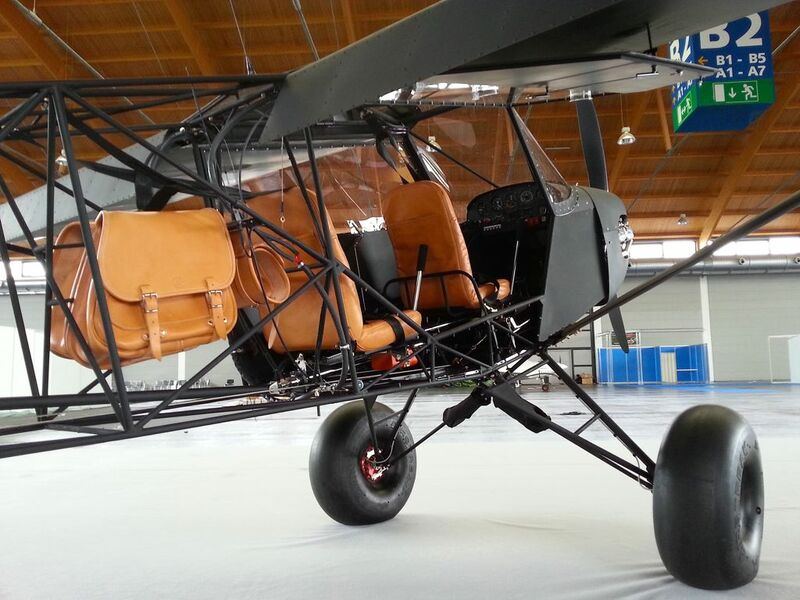 In spring 2009, the Savage Cub was introduced at AERO in Friedrichshafen (Germany) and it rapidly became our best seller. 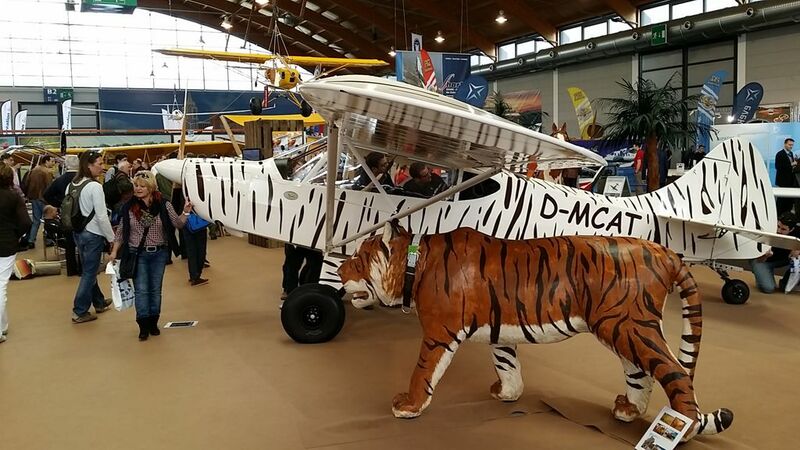 It embodied, for the first time in our production, technical improvements that made it ideal for the most demanding professional bush flying activity; and the look, made another big step towards being really considered the ultralight and actual version of the Piper CUB, with its characteristic cowling and the squared windows typical of some versions of the Super CUB. The market went literally in love with it the CUB, and it still is today our best seller. In spring 2011, the Bobber was introduced as an alternative vehicle, unique on the world aviation scene, for its originality. 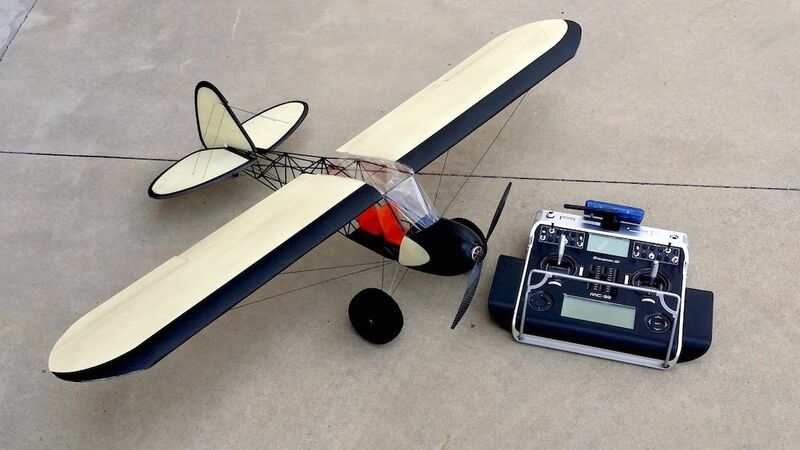 It has gained recognition from many of the major aviation publications, and has created a kind of cult around it, with spontaneous RC model aficionados creating replicas of it on their own. With the Bobber, the company has strike again in the hearth of many passionate people around the world. 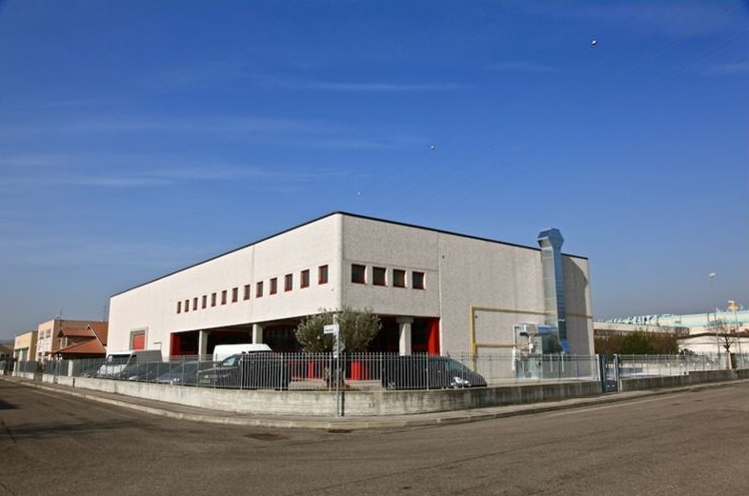 In autumn 2011, Zlin Aviation decided to invest in a new structure for assembly and construction, directly controlled by the home establishment in the Czech Republic, located in northern Italy in the city of Verona. 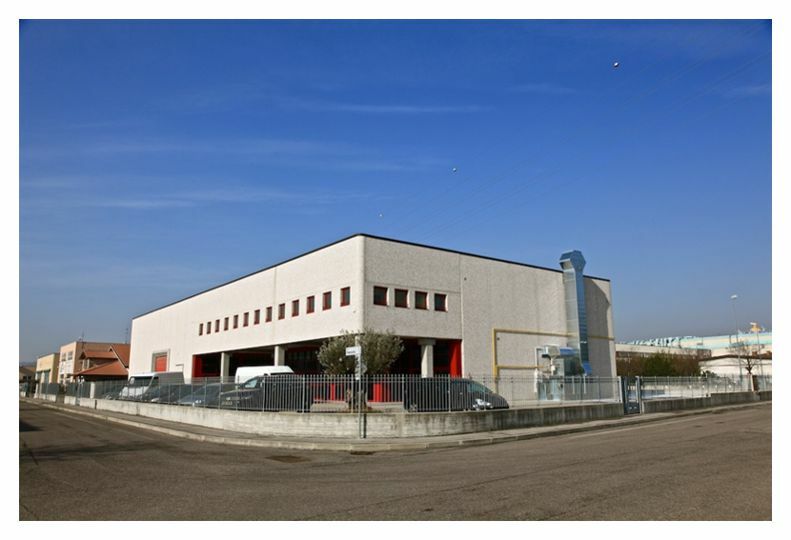 A new structure with 1600 square meters of covered space is born, with the intent of diminishing waiting time for deliveries and empowering new R&D resources. 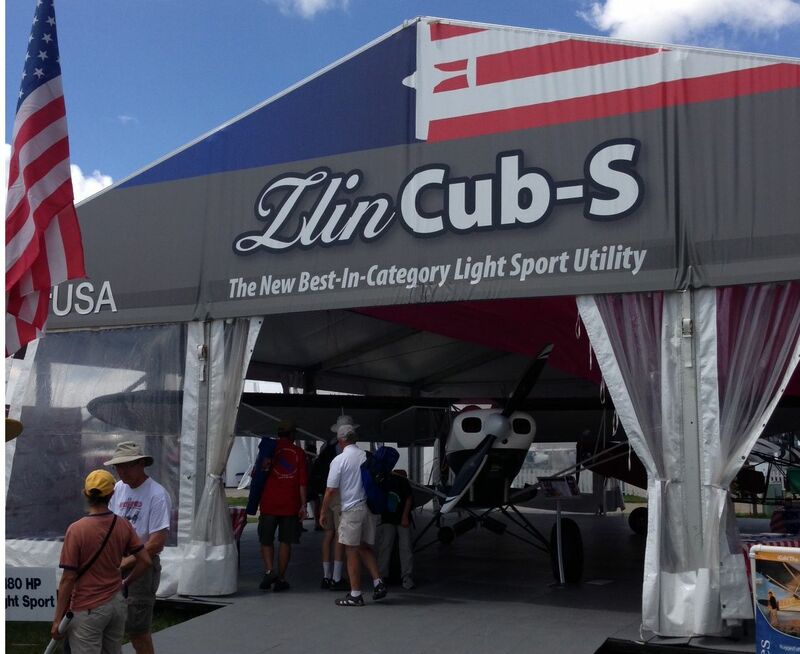 the Savage CUB-S, the latest development of our Savage Cub with several new features, and overall bigger dimensions, payload and performance, using Lycoming engines from 115hp to 180hp, conceived to cover LSA market demand and high demanding/professional applications. What was born from the dream of its designer has matured over the years in a complete family of reliable products, which meets the personal taste and requirement of many pilots and operators around the world. Flying at an average cruise speed of 95-100 mph, with outstanding visibility and safety feeling, is one of the best ways to enjoy the sky, with the possibility of landing almost anywhere! Unique accessories allow any Savage to be customized extensively. Many pilots still believe several limitations apply to a taildragger airplane, but actually these peculiar characteristics are more often converted into big advantages. The Savage is able to land on a glacier with skis, in a canyon, riverbank or beach thanks to the bushwheels, or on water with special floats. In special landings of this sort, the wide visibility and the taildragger configuration are a great advantage, as many pilots can testify. Tandem seating configuration (another aspect often seen as a limit) has repeatedly proved to be a bonus as well. It’s sufficient to look at what types of airplanes are used in professional bush flying to understand the concepts that have inspired us. 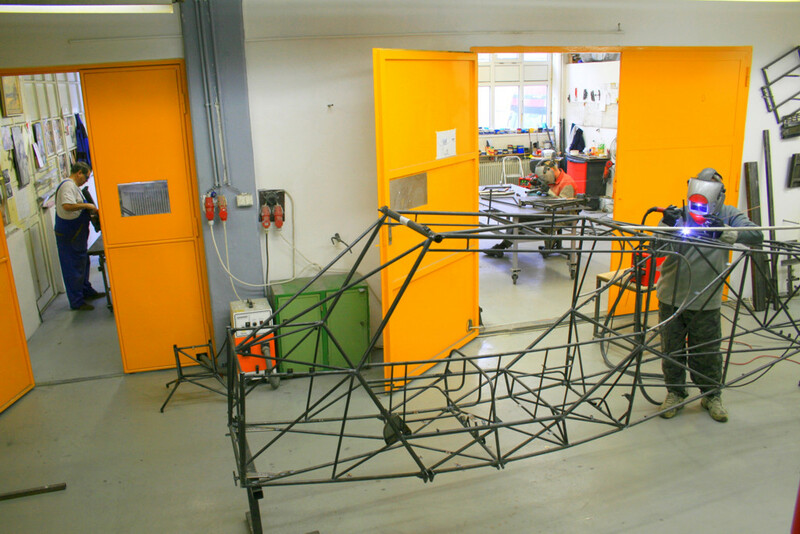 The ease with which repairs can be made to the Tig-welded (4130) structure of the fuselage and to the covering system, is a great advantages for bush flying, as also the Piper Cub, which uses the same construction techniques, has amply demonstrated over its history in this special sector of aviation. Savage aircrafts have proven to offer very good value for the money. It is something inherent with the longevity of the construction, and with the fact that it is one of the few in this niche market, but second hand Savage aircrafts, when sold, retain a very high resale value. It is no mistery, but it happens also with the Piper Cub, that after 40 years of life costs still often more than a totally new Savage. 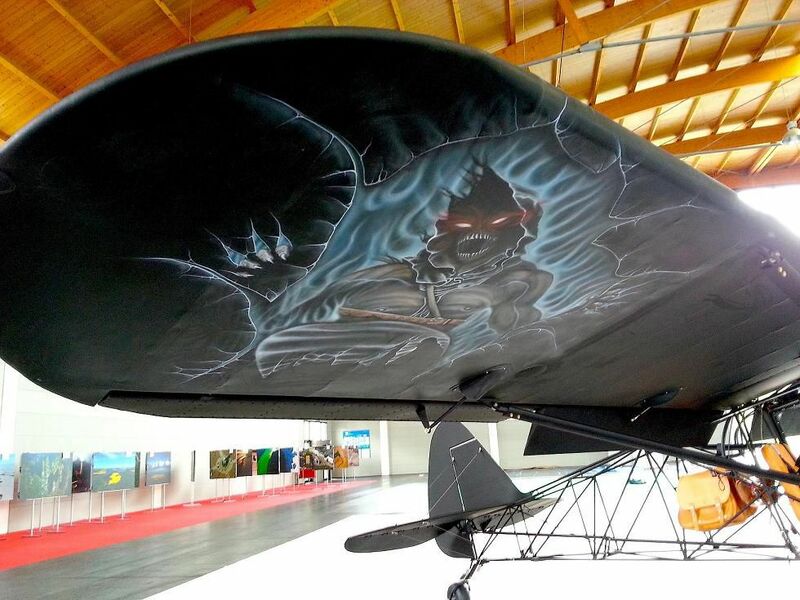 This is due to the Classic style and the good reputation of these special aircrafts...and we are now proud to start to be considered one of the creators of one of these special planes. 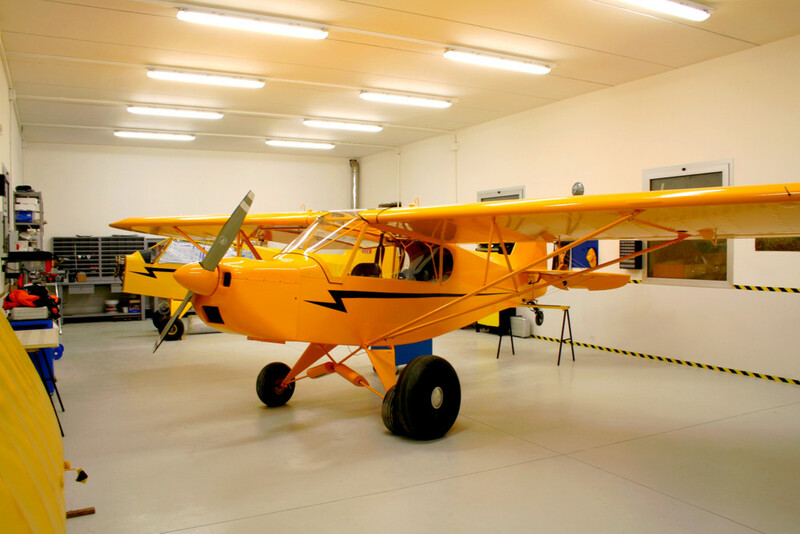 In our case, the added value of elegance, customization options and modern features and equipment, together with the weight to power ratios offered, high payloads, and certification category as LSA, adds versatility and meets probably even better a nowadays market demand, than the Piper Cub itself. We are able to register the Savage as a Ultralight in Europe, as an LSA in the USA, Brazil, Australia and Israel, and even as an Experimental in the countries where this applies. Different names for a single category . . . and the same results. Despite rising operational costs in general aviation, in fact, the dream and feeling of freedom of private and leisure aviation can survive, and Savage aircrafts have always been part of this dream. Savage pilots, due to its growing number, are well organized today in a Savage Owners Group, where they share their experiences, they meet for special fly-ins (usually in places where no other aircraft can land…), and organize special events. In fact, flying the Savage, beside any other consideration, means also being part of a global and big family of equally enthusiastic pilots!